From independent storage companies to terminals owned by major processors, Bolt Construction specializes in new construction and maintenance upgrades for bulk storage facilities in the petroleum industry. We have successfully completed several projects, concentrating on light oil facilities, refinery and asphalt plants. 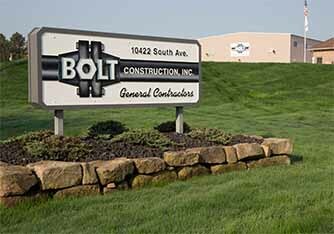 Bolt Construction puts a strong focus on quality and innovation when it comes to constructing airport fueling systems. We have installed hydrant fueling systems at commercial, cargo, and military airports. In the oil & gas industry, time is money and you need things to be done right. With years of industry experience under our belt, Bolt Construction team members are specially trained and certified to provide turnkey services as prime contractors, or mechanical piping and equipment services as a subcontractor for natural gas stations and processing facilities. 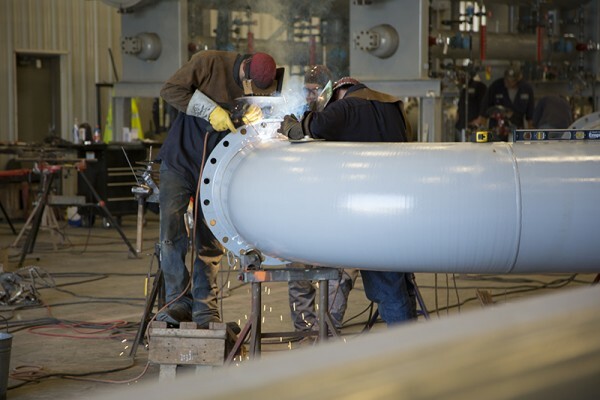 From compressor stations to metering and regulation stations, our workers are skilled in a variety of facility tasks, including horsepower upgrades, and processing plant construction.